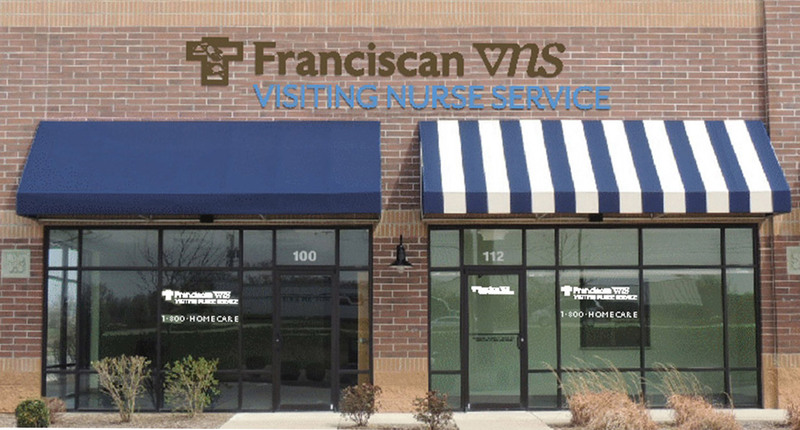 Franciscan VNS is a home health provider in Central Indiana, serving over 550 patients a day with skilled health care. The agency originally licensed 1-800-HOMECARE to gain a competitive advantage and build stronger relationships with referral sources. After years of using the number, they discovered an unexpected benefit: helping to maintain better contact and communication with current patients that improves the quality of care they can provide. The majority of the agency’s referrals come from the hospital system to which they belong, but it is not immune to the pressures of local competition. About 20% of their patient population comes from outside the system, including nursing homes and rehabilitation centers, and if patients or case managers have a bad experience they will actively search for a different provider. There are well over 50 home health providers in Indianapolis and the surrounding areas. 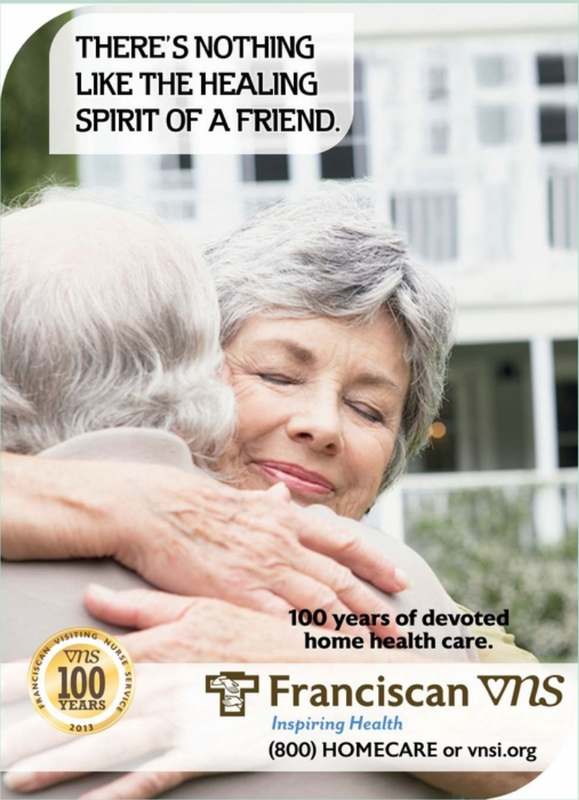 No matter how much name recognition Franciscan VNS has, there are always companies who want the referrals they are getting. Having the advantage of the super memorable 1-800-HOMECARE phone number helps the agency maintain a strong bond with their partners. After licensing the number for several years, Franciscan did an audit of their call volume. They noticed a surprising fact: while inbound calls from referral sources were important, those type of calls were outnumbered by calls placed by existing patients and their family members. By being able to connect quickly with patients, the Franciscan team can triage issues before they escalate and keep everyone on their road to wellness.